Nowadays, rapidly fluctuating magnetic fields are employed in conventional medicine in hi-tech imaging instruments and for promoting the healing of bone fractures. However, alternative medicine tends to focus on the use of static magnets, which give rise to a permanent magnetic field. Such static magnets have always attracted the interest of physicians, but the boom in magnet therapy began in Europe in the eighteenth century. 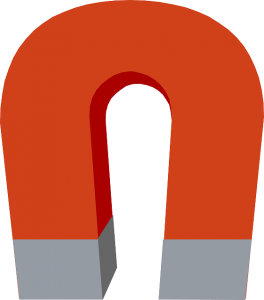 Although static magnets fell out of favour as medicine progressed, a plethora of static magnets are today again popular within alternative medicine. Their use is promoted for many conditions, most frequently to alleviate chronic pain. These static magnets are worn as wrist bands, belts, leg wraps, shoe inlays, patches, etc. Magnetic mattresses or seat covers are also available. The magnetic strength of these devices varies between 10 and 1,000 Gauss. Static magnets can be purchased through numerous outlets and, more often than not, the consumer/patient would not have had any contact with a healthcare practitioner. Subtle effects of magnetic fields are observable, for instance, on cell cultures. The question is whether these translate into any therapeutic benefit. Most of the clinical research on static — meaning constant field strength rather than fluctuating strength — magnets relates to pain control. 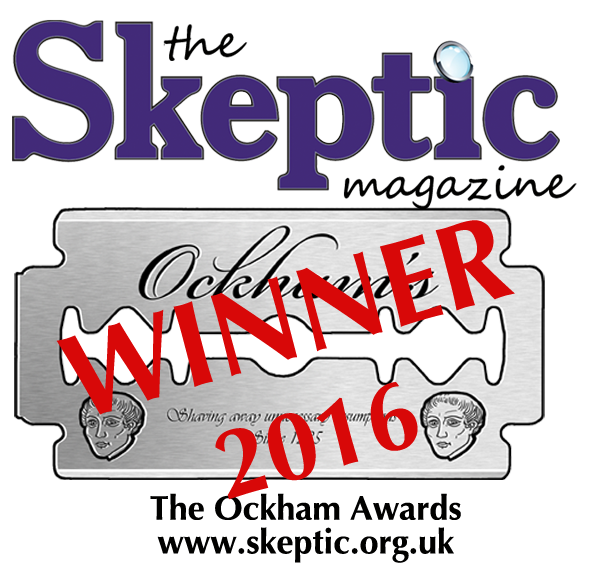 Researchers at Exeter University recently included nine placebo-controlled, randomized trials in a meta-analysis. The results do not support the use of static magnets for pain relief. For other problems, such as menstrual symptoms or varicose veins, the evidence is equally unconvincing. Static magnets are unlikely to cause direct adverse effects. As they are usually self-administered, there is a danger of missing serious diagnoses and losing valuable time for early treatment of serious diseases. Static magnets are popular, and the market is booming, but it is important to realize that there is no evidence that they offer any medical benefit, and indeed there is no reason why they ought to.